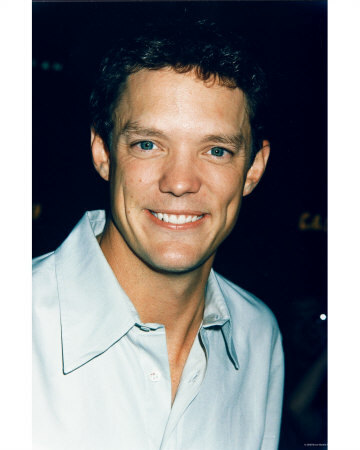 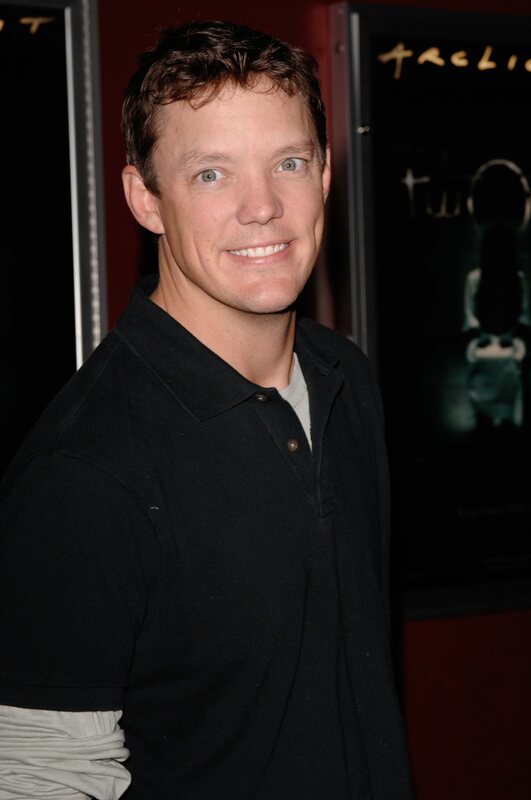 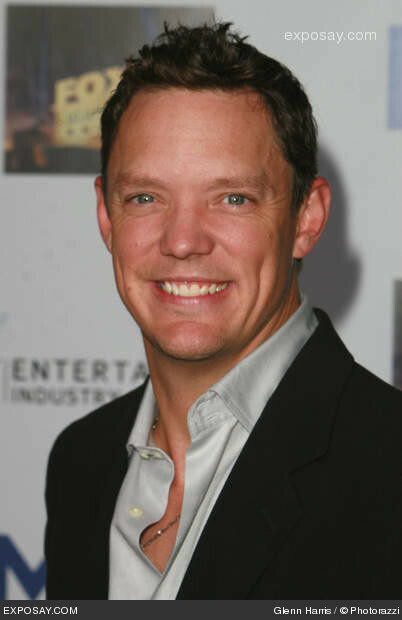 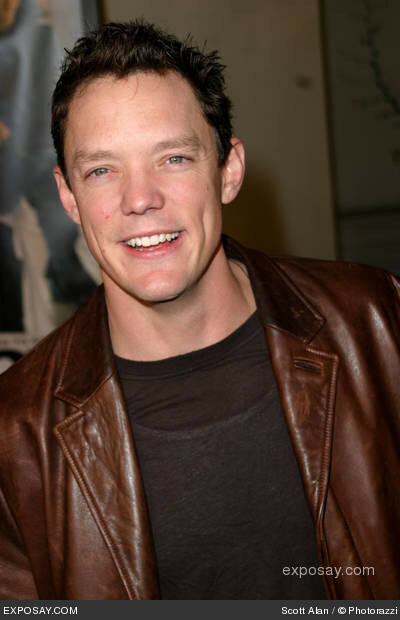 Matthew Lillard profile - Famous people photo catalog. 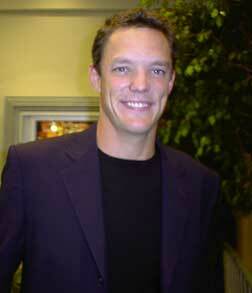 Height: 6' 3'' (1.91 metres) height. 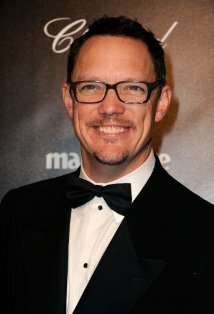 Awards 1 win & 2 nominations. 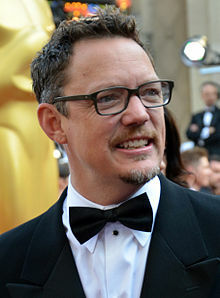 Worked like: Actor, Director, Producer, Soundtrack. 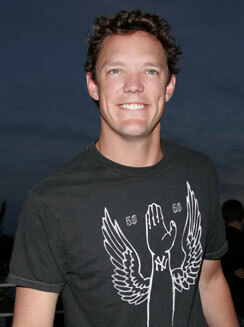 Last was: 012 - Deep Dark Canyon.